DATA POWER SOURCE is an electrical services provider focusing on customer service, responsiveness and quality electrical installations. Our philosophy has always been to provide the customer with a professional electrical service of exceptional quality and value. 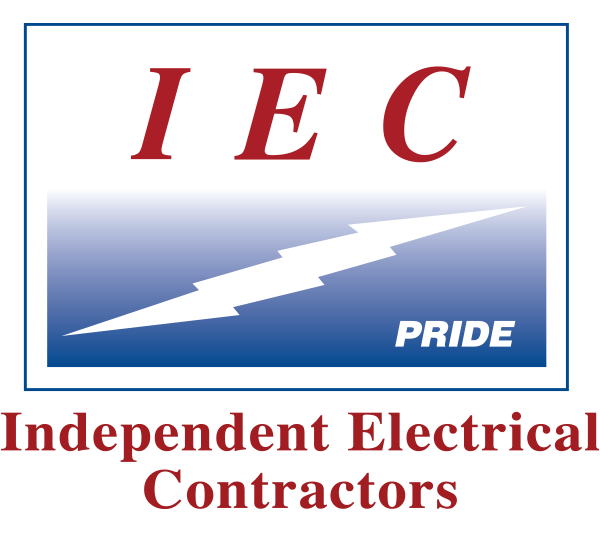 We accomplish this by providing trained, professional and uniformed electricians. We place the highest level of emphasis on craftsmanship and workmanship in all things. We communicate with the customer and ensure that expectations are exceeded when the task is completed. During our 25 years of operation, DPS has focused on projects in the heavy commercial and industrial marketplace. Our portfolio of completed projects include standby power generator units, Uninterruptible Power Supplies (UPS), low voltage cabling installations, commercial & industrial electrical projects.